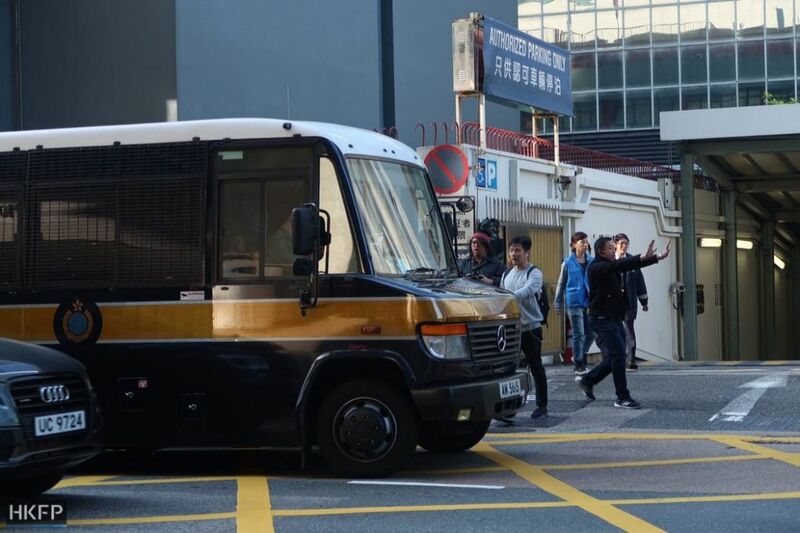 Pro-Beijing activists have called for Hong Kong judges to issue court judgements in Chinese, claiming that the use of English demonstrated a “lack of respect” for the “One Country, Two Systems” policy. 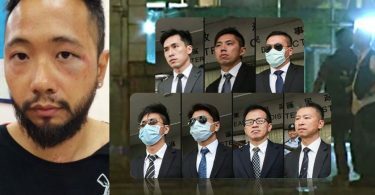 The calls come after British judge David Dufton sentenced seven police officers to prison last month for assaulting activist Ken Tsang during the 2014 pro-democracy Occupy protests. Meanwhile, a Peking University law professor has also called for the inclusion of more Chinese judges in Hong Kong. Conviction of seven police officers. File photo: HKFP/Ellie Ng. On Friday, the convener of pro-Beijing forum Voice of Loving Hong Kong Patrick Ko said that he had established a group to supervise the judicial sector. The group said it consisted of around 30 members, who would express “public opinion” to judges before they handed down sentences. According to Post 852, the group’s demands included a review of the procedures by which judges are appointed, as well as the use of Chinese in court judgements and in public by the judicial sector. The group also called for the enactment of a law against insulting police, and the introduction of a mechanism to supervise sentences handed down by judges. Ko said that some legal sector traditions, such as English-language speeches at the opening ceremony of every legal year, demonstrated a lack of respect towards the “One Country, Two Systems” policy, which guarantees the city’s autonomy. He added that the criticism of judges was protected under freedom of speech, and did not constitute contempt of court. Judge Dufton has been repeatedly targeted with insults and threats of violence after he sentenced the seven police officers to two years’ imprisonment each. Patrick Ko Tat-pun. File photo: Apple Daily. Meanwhile, Peking University law professor Rao Geping told Hong Kong Economic Journal he thought that Hong Kong should have employed more local and Chinese judges after the 1997 handover. He said that the majority of judges in the Court of Final Appeal were still overseas-born, and that several others held dual nationality. 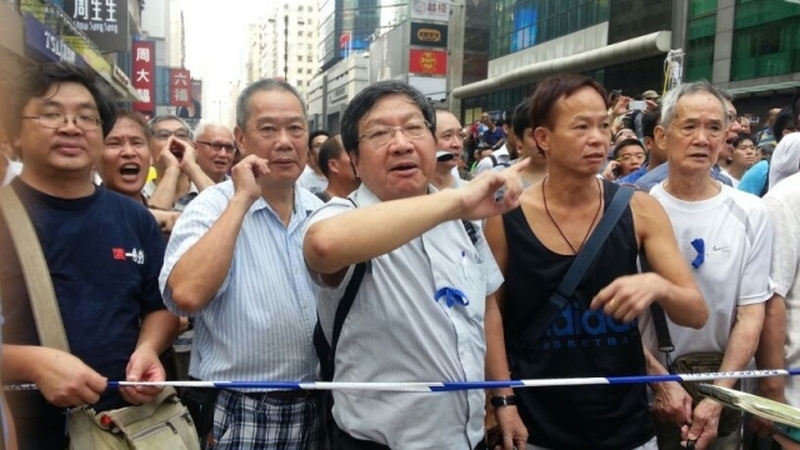 Rao is also a member of Hong Kong’s Basic Law Committee. 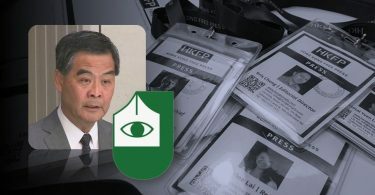 He said he did not attribute the perceived harsh sentence against the seven officers to Judge Dufton being a British national, because Hong Kong ought to respect the rule of law.